Check out these poster place mats with cork backs of your favorite destinations. 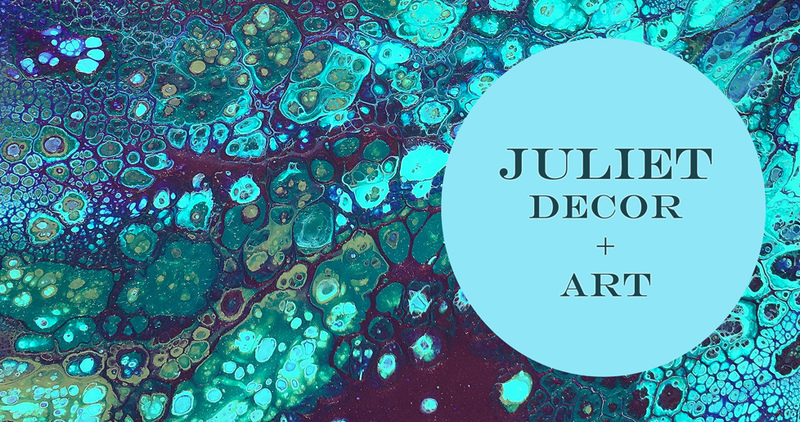 OR....Need inexpensive art for those bare spots on your walls?? Put these guys in frames and voila! Sold in sets of two. 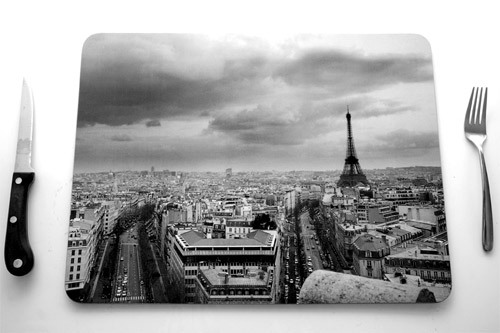 16" x 12"
Ohhh Paris...these poster placemats are sold in sets of two and are 16" x 12." Mounted on cork.